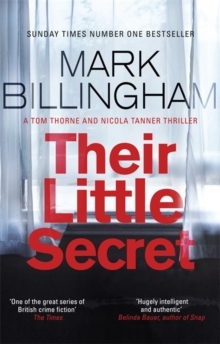 'One of the great series of British crime fiction' The TimesFrom multi-million-copy number one bestseller Mark Billingham comes a twisting, unbearably gripping DI Tom Thorne and Nicola Tanner thriller inspired by a dramatic real-life case. How do you catch a killer who is yet to kill?We've all heard about the signs: coldness, cruelty, lack of empathy. 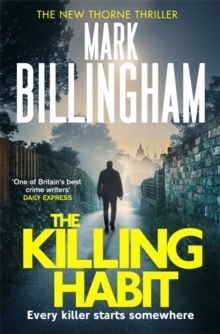 DI Tom Thorne knows the psychological profile of a psychopath all too well, so when pets start disappearing on suburban London streets, he sees a chance to stop a future murderer. 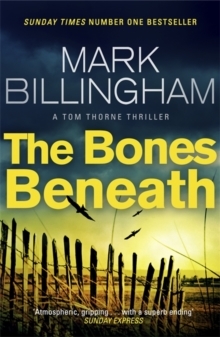 Others are less convinced, so Thorne relies on DI Nicola Tanner to help him solve the case, before the culprit starts hunting people. The journey brings them face to face with a killer who will tear their lives apart. 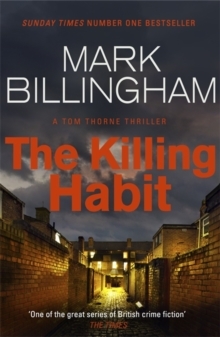 ----------'A new Mark Billingham is always a treat and The Killing Habit hurls the reader straight into the action. 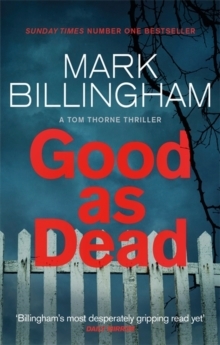 Thoroughly enjoyable for being so very real' SUSIE STEINER'Mark Billingham on superb form.